Finland’s 37 national parks and its array of commercial cruises plying major coastal cities in the Baltic Region give the country a robust tourism industry. So, don’t miss out on Finland as a spectacular tourist destination where you can enjoy Nordic skiing, yachting, lake cruising, kayaking, bird watching, and a lot of other outdoor activities. 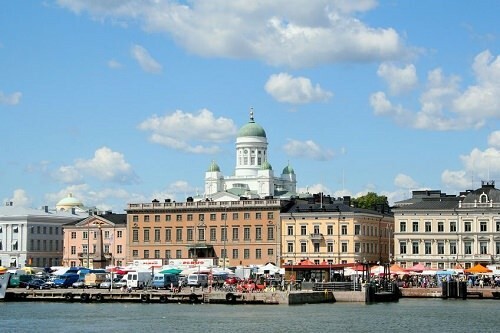 Here are five great tourist attractions in Finland. 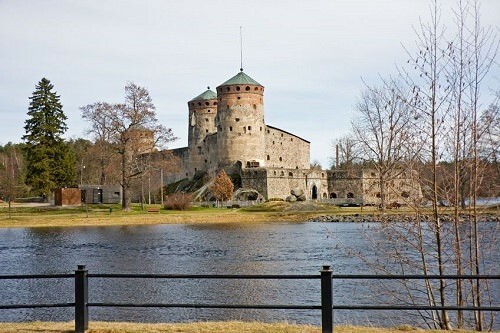 Located in Savonlinna, the picturesque medieval fortress is an absolute go-to place for your Finnish vacation. Saint Olaf’s Castle was built in 1475 to monitor the border between Russia and Finland. The castle’s architecture and design was enhanced over the years. Its eclectic form existing today makes it a center of the lively Savonlinna Opera Festival, an annual festivity that mixes music with the unique spirit of Finland.